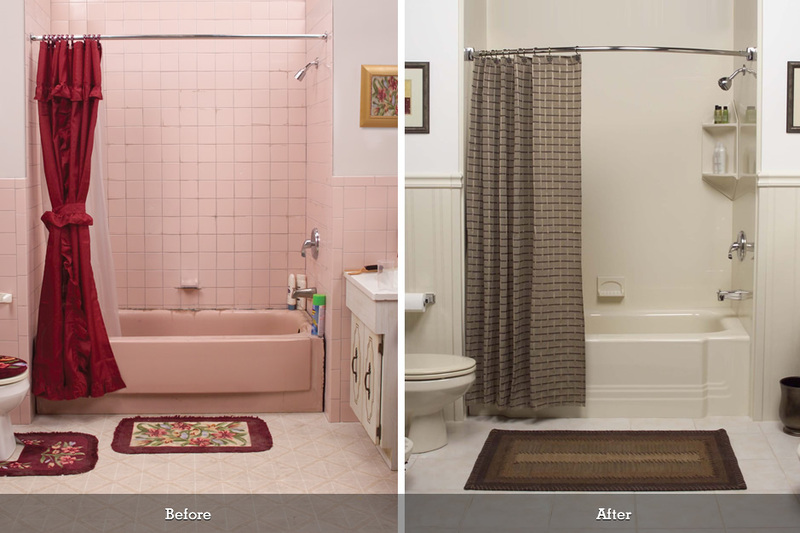 There’s no need to keep a tub or shower that’s lost its luster, looks outdated, or is just plain worn out. 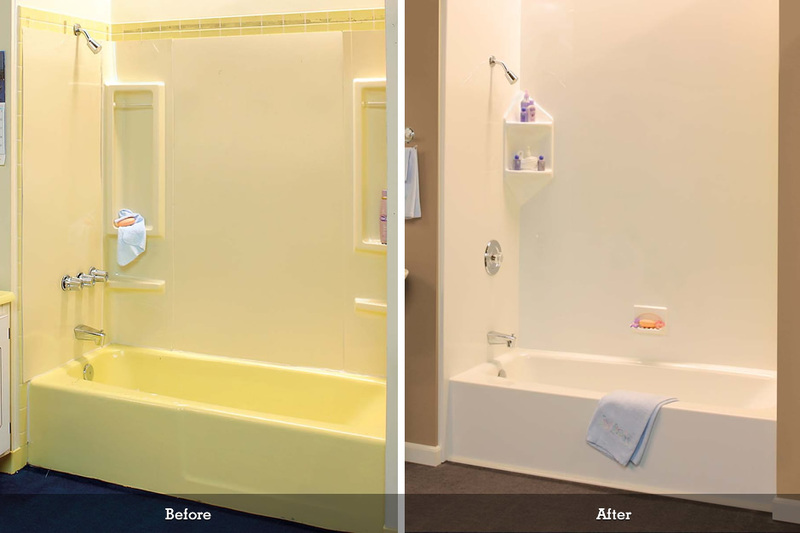 Mr. Tub has a complete line of high-quality, affordable acrylic bath systems and acrylic shower systems that can be customized to any bathroom or budget. 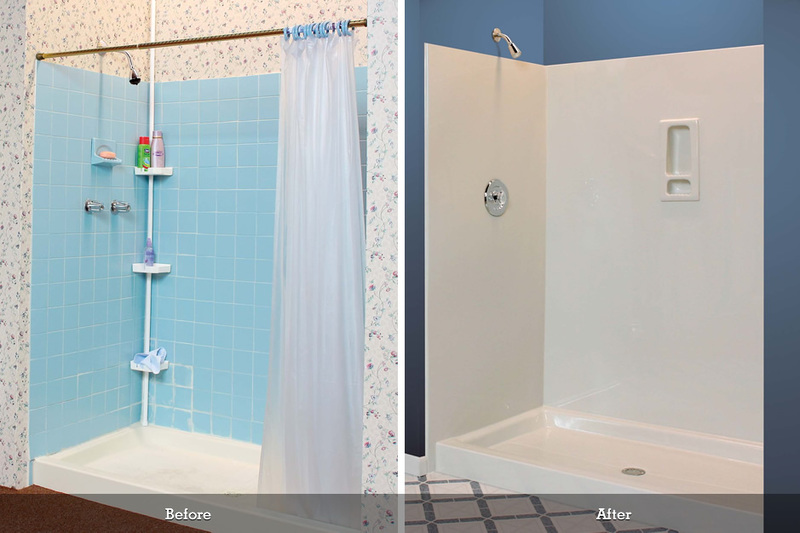 Whether you need bath or shower refinishing, bath liners, replacement bathtubs, barrier-free showers, tub-to-shower conversions, wall surrounds, or walk-in tubs, we’ve got you covered! 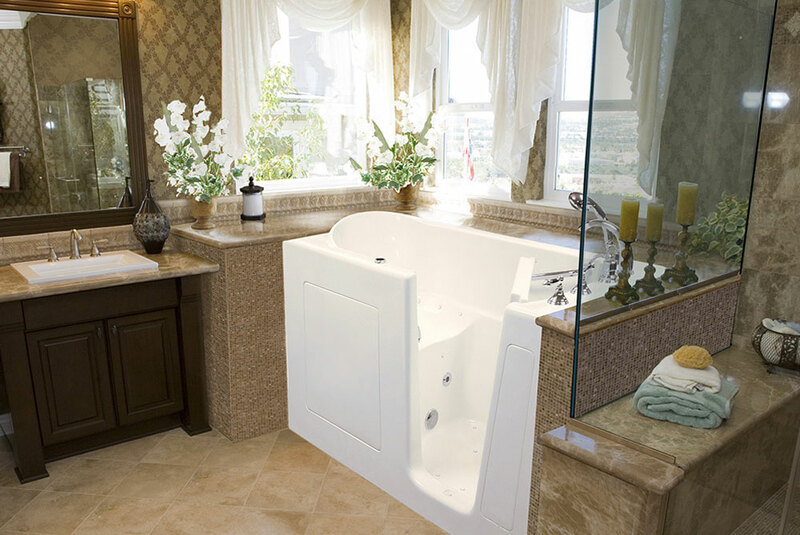 We even have a range of handicap accessible options and accessories to make bathing safer and more enjoyable. Best of all, most of our bath and shower solutions can be installed in as little as one day, cutting down on lengthy bathroom remodeling! 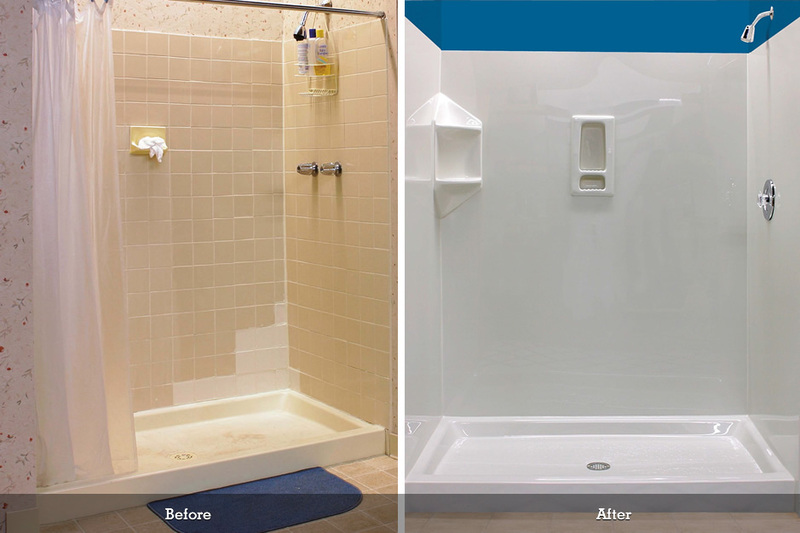 Plus, our bath and shower solutions are naturally resistant to mold and mildew for easy cleaning! Need to replace your tub? Update your bathroom with our modern tub-to shower conversion, which replaces a traditional bathtub with a low-barrier step in shower. See some of the work we’ve done. 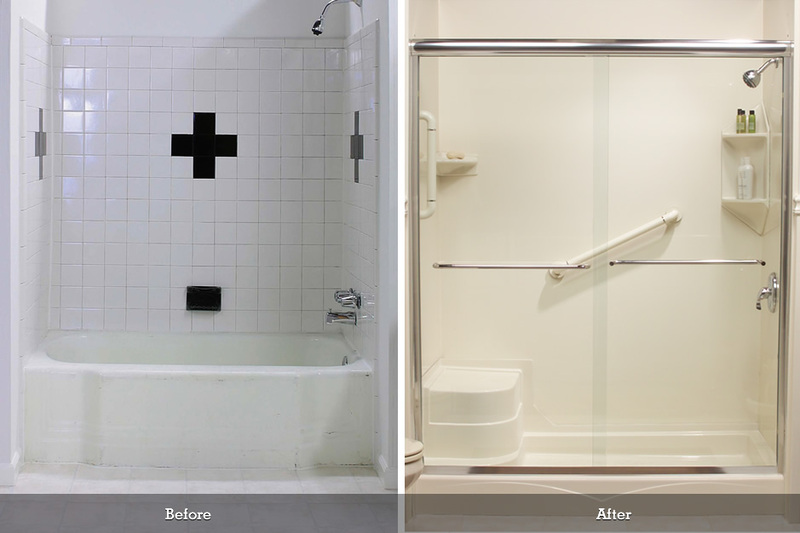 We replace worn out or dated tubs and showers with a new, modern look. 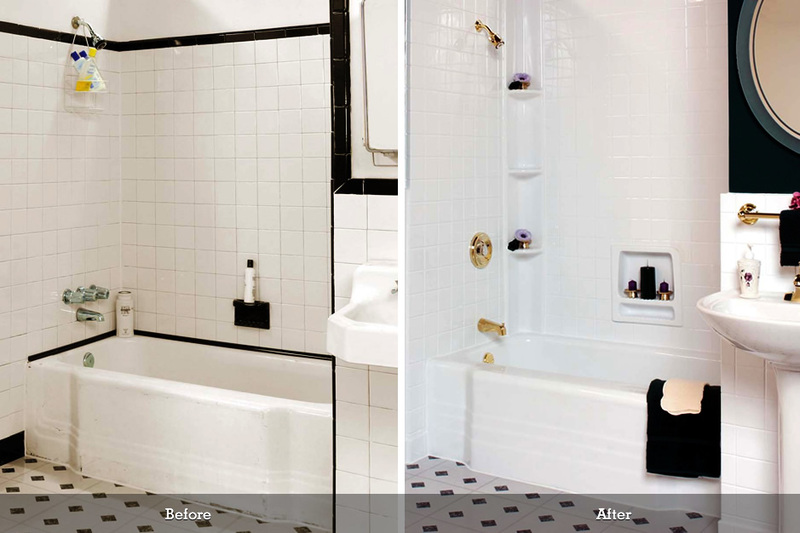 Or we can improve the appearance of an existing tub or shower with a fresh reglazing or refinishing. We also install tub and shower liners for a quick, fresh look at a low cost.